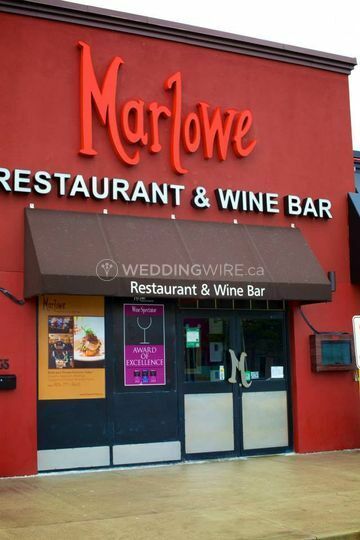 The Marlowe Restaurant and Wine Bar ARE YOU A VENDOR? 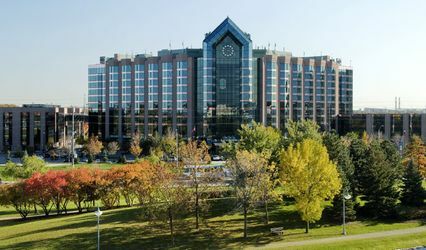 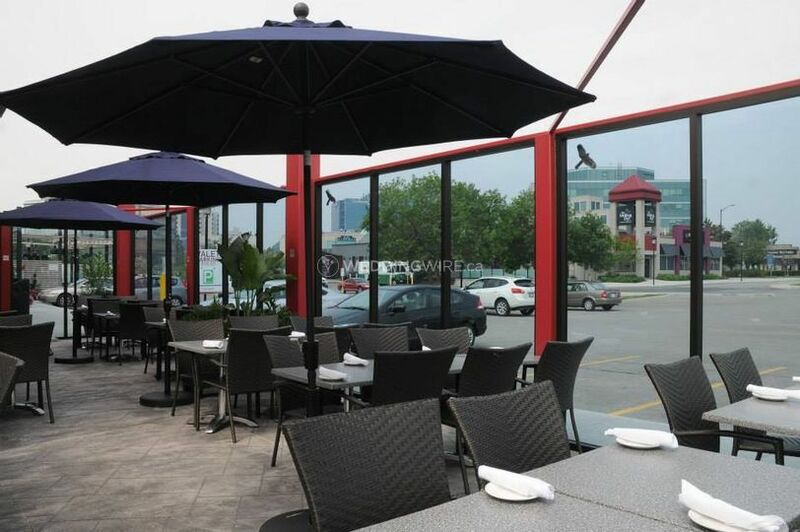 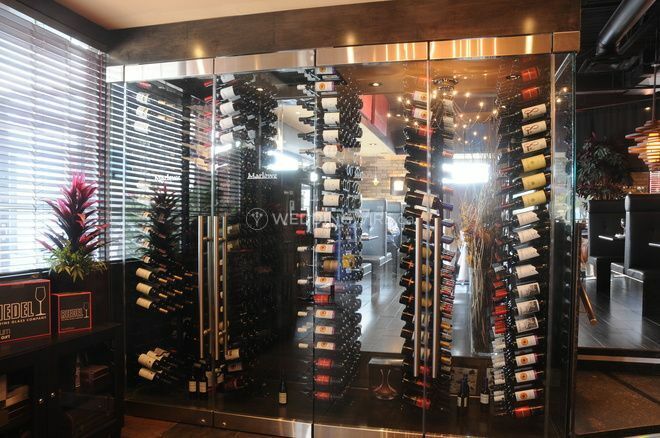 The Marlowe Restaurant and Wine Bar is a Richmond Hill-based venue that specializes in providing an intimate environment to celebrate weddings and other private functions. 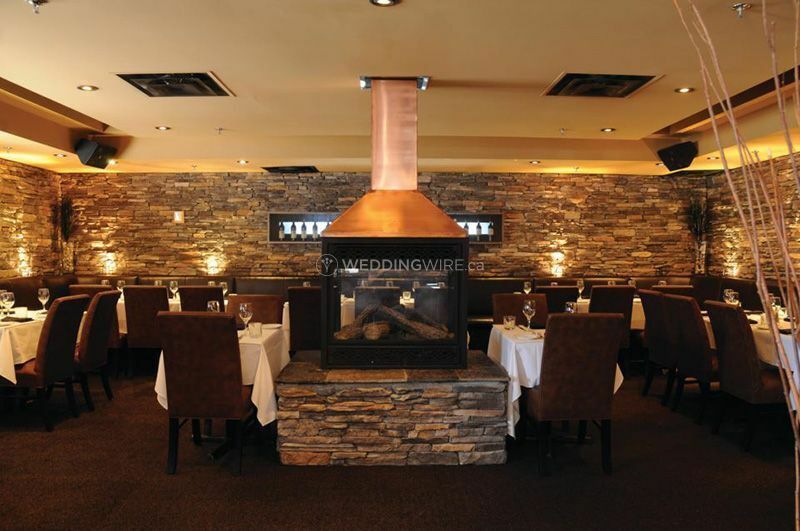 This gorgeous venue can be booked 7 days a week, and offers a private events room that has a lovely fireplace and soft leather seating for that cozy atmosphere you are looking for. 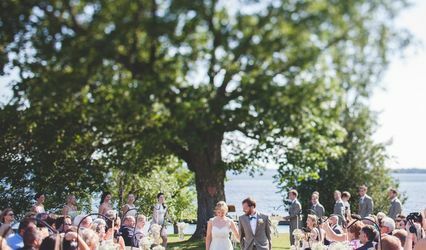 On-site ceremonies can also be held here, followed by a fantastic reception with great food and wine. 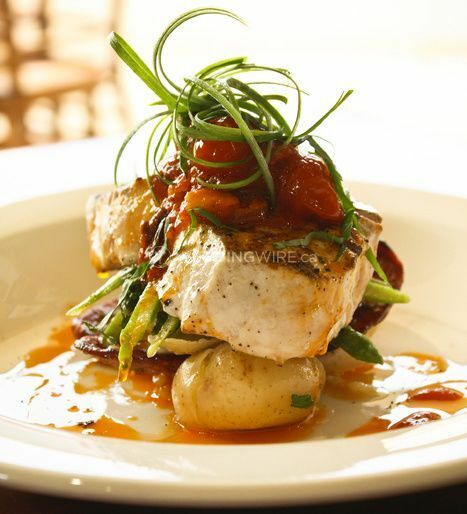 The facilities provided by this restaurant venue include a multifunctional dining room equipped with a bar area with a capacity of up to 250 guests. 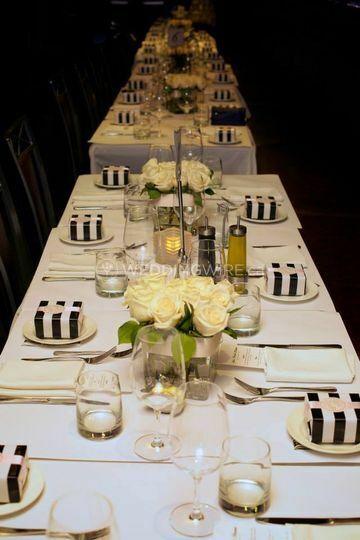 It also offers a private event space which has a capacity for up to 75 guests, ideal for smaller weddings. 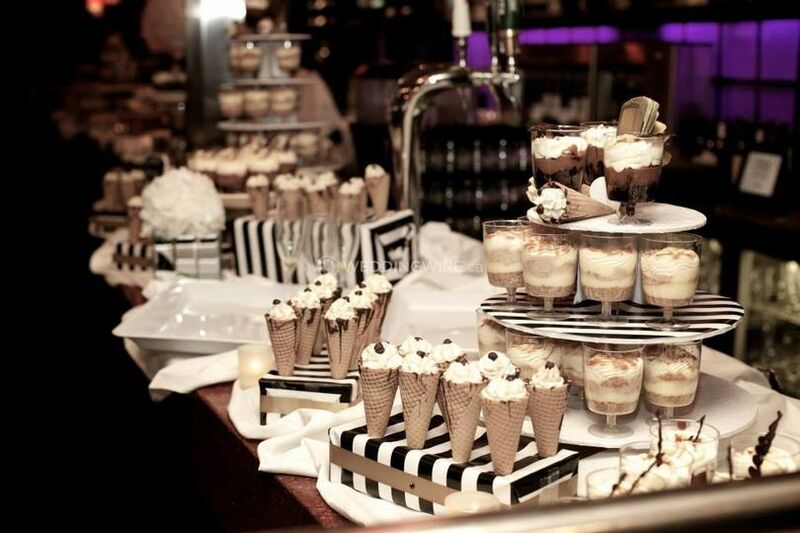 The Marlowe has indoor and outdoor spaces for your wedding with a number of services for a great party. 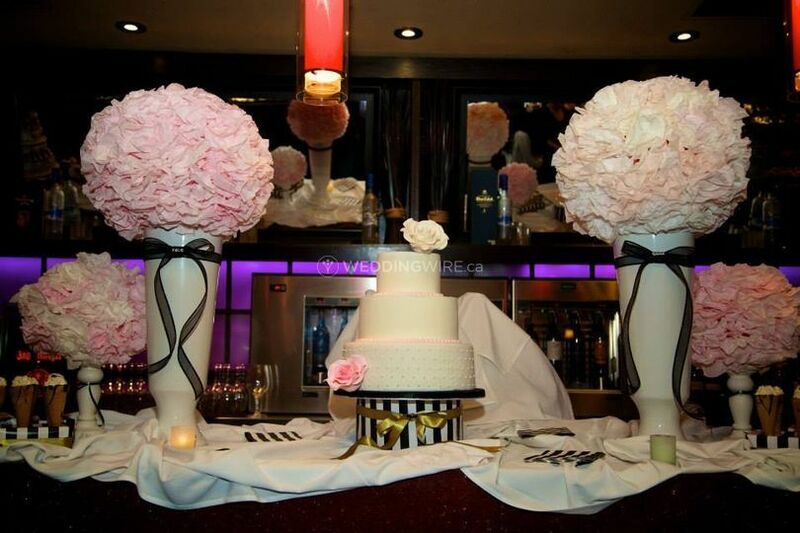 It offers services for receptions, bridal showers, engagement parties and rehearsal dinners. 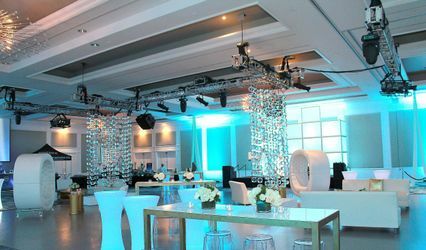 It also provides tables, chairs, lighting, a dance floor and decor to suit your special event.